What’s the Price for the 2019 Nissan Frontier? How Many MPG Does the 2019 Nissan Frontier Get? What’s New for the 2019 Nissan Frontier? The 2019 Nissan Frontier can stake a claim to being one of the most affordable trucks in its class. J.D. Power also praises the Frontier for being a highly ranked midsize pickup. There are some new amenities worth noting. The Nissan Frontier arrives with a seven-inch color audio display touchscreen. It comes standard for both the S and SV trims. Additional trim levels include the SV-14, Desert Runner, PRO- 4X, and SL. Drivers can also choose the trim level with either a five or six-speed automatic. There is also a new color for the Cayenne’s metallic-red option. The Midnight Edition Package debuts with a black grille, step rails painted a black semi-gloss, and front and rear bumpers that are body-colored. Under the hood, there is enough power for drivers and owners to pull up to 6,500 pounds depending on the trim level. Drivers can choose from a 152 horsepower or a 261 horsepower engine. 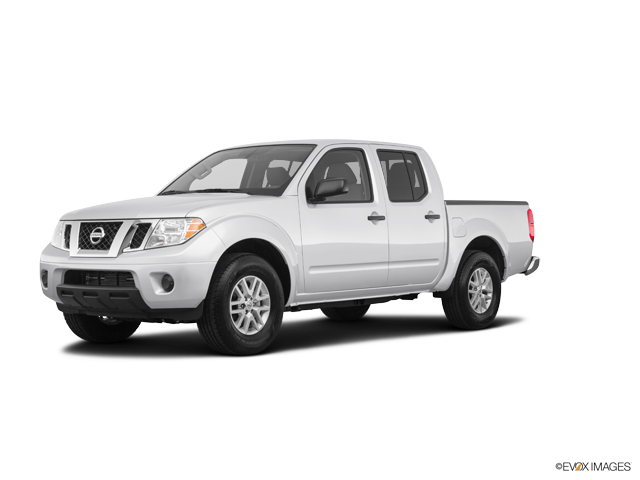 With a strong 4.0-liter V-6 and dependable steering, the Frontier delivers a comfortable ride. Safety amenities include passenger, front, rear, and driver air bags. Stability and traction control enable drivers to navigate the roads in safety. Seat belt pretensioners tighten seat belts in the event of a collision. Head restraints protect against whiplash from a rear collision. Add to the list emergency braking and blind-spot monitoring. There is a five to eight-inch touchscreen and Android Auto and Apple CarPlay connectivity depending on the trim. Interior seats have comfortable padding. The driver’s seat comes with height adjustment, and interior visibility is good. While the exterior may not lay claim to design awards, the 2019 Nissan Frontier arrives with a historical look that customers receive well. Its wheel flares give the Frontier a masculine appeal. One of the best ways to experience the 2019 Nissan Frontier is to schedule a test drive at Carriage Nissan. Staff members believe in customer service and they make customer satisfaction a top priority. * Price is Manufacturer’s Suggested Retail Price (MSRP). MSRP excludes tax, title, license, options and destination charge. Dealer sets actual price.